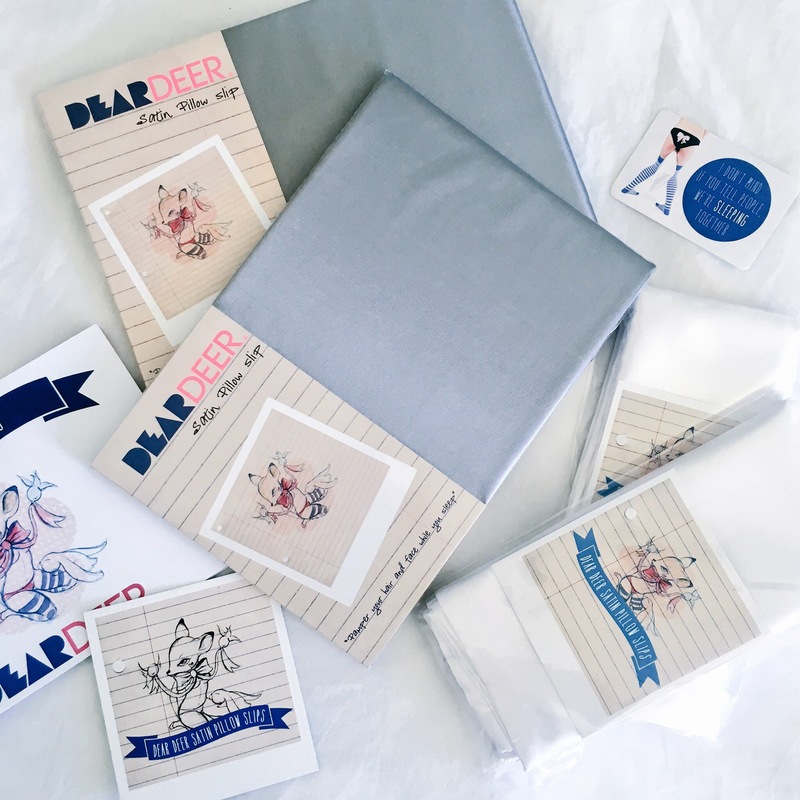 This is definitely a brand that resonates with us here at Lokal, on a very personal level, and we are super excited for you to know more about Dear Deer and the founder behind these satin pillow slips you need to own. Dear Dear is the satin pillow slip that will change the way you sleep. The benefits to sleeping on a satin slip over a cotton slip is endless! But let’s first get to know the lady behind Dear Deer. 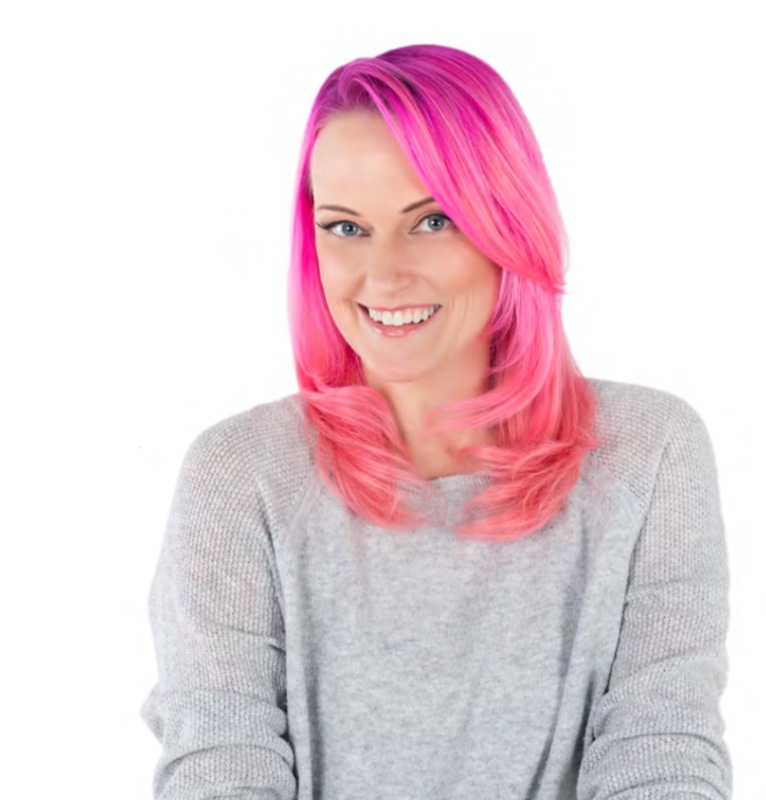 Dear Deer was started by Chelle Lovatt as a part time weekend project to raise funds for charities close to her heart, after losing her mom to cancer opened her eyes up to her life’s purpose. Dear Deer is also a way for Chelle to honor her mom. Chelle took a break from her career in the fashion industry to concentrate on Dear Deer, and develop the brand charities she works with. What was once a weekend project, has grown and continues to grow! Sleeping on satin has amazing benefits for you skin and hair, and you’ll soon notice the difference once you ditch your cotton for satin. Not only will it feel luxurious, but you’re doing your skin and hair good too. Being a polyester fabric, satin doesn’t absorb moisture the way natural fibers do, which means your expensive night cream won’t get absorbed by your pillow instead of your skin! Satin also reduces facial lines, wrinkles, and puffiness; which means you’ll be waking up looking radiant instead of tired and dehydrated. Dear Deer also helps your maintain its natural moisture, reducing frizz, split ends, and breakage. The reasons to swop out your old cotton pillow slips for satin speak for themselves. And what better than to support a brand that is always supporting charities and giving back? 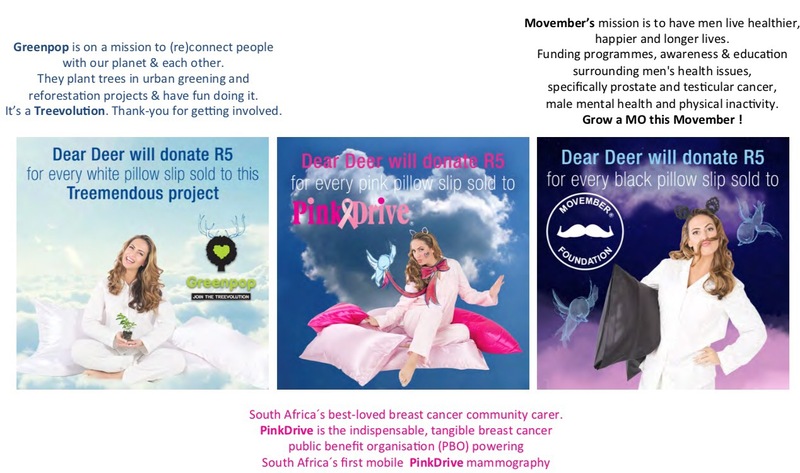 Dear Deer does work with Pink Drive, GreenPop, and the Movember Foundation, with proceeds going to these charities. So what are you waiting for? You can sleep on luxury every night, while supporting an amazing cause at the same time. You can shop Dear Deer right here, with free courier delivery across South Africa. 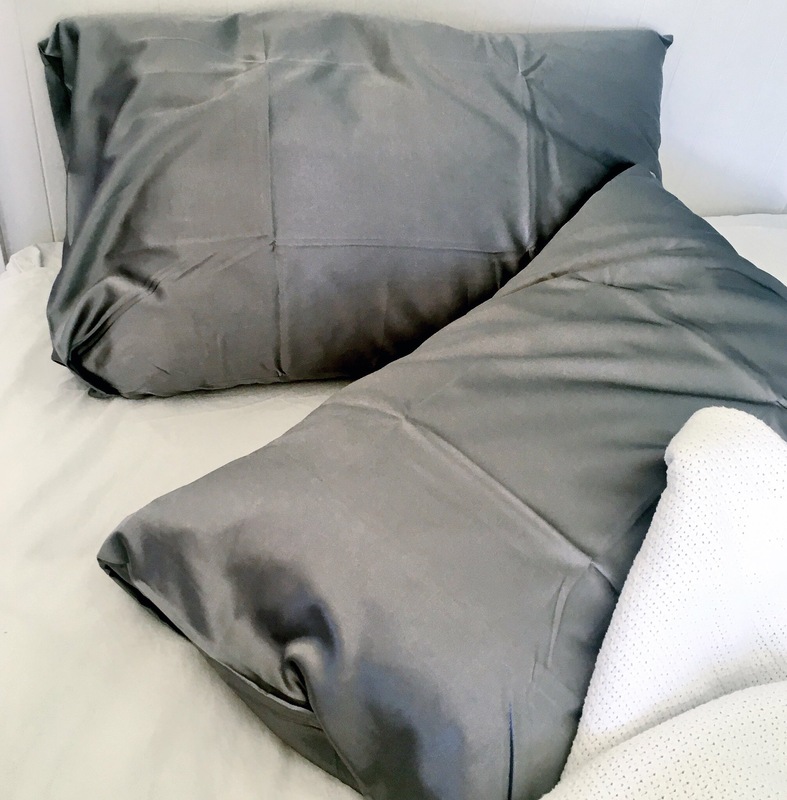 The beautiful Chelle sent us some satin pillow slips and to say it changed the way we sleep, would be an understatement. 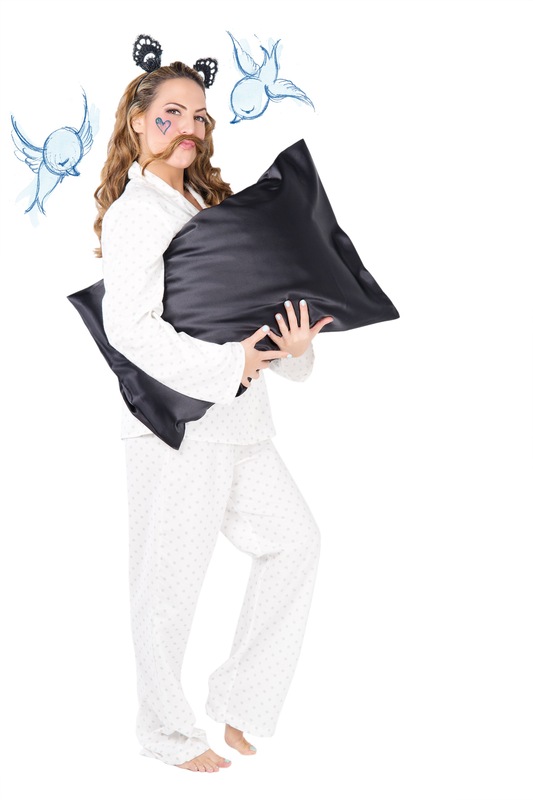 You will almost immediately pass out once your head hits the luxurious satin pillow slip. It’s definitely a firm must-have, and makes a great gift as well! Don’t forget to give Dear Deer a follow on their social media channels below, to keep up to date with all things Dear Deer!